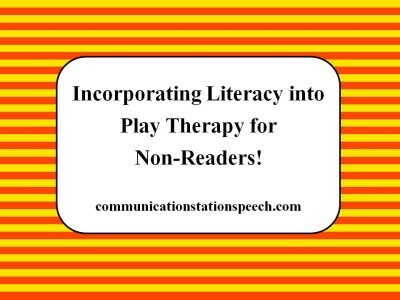 Click on the picture or here to read the entire post! 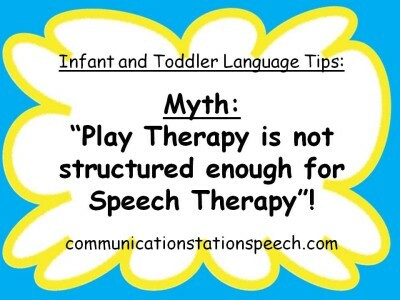 Spotlight on Schoolhouse Talk: Using Marble Runs in Speech Therapy! 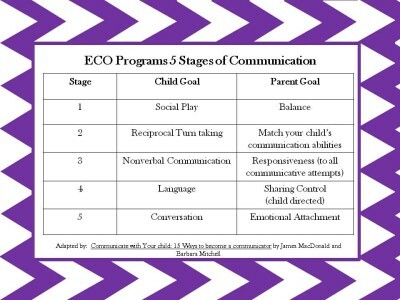 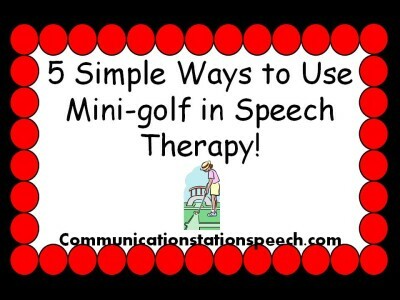 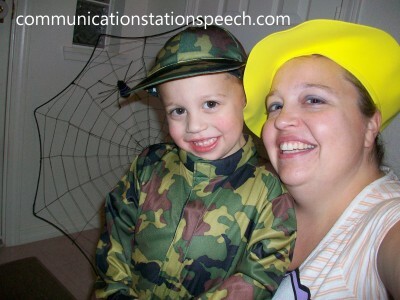 Tip Tuesday: Mini-Golf in Speech Therapy! 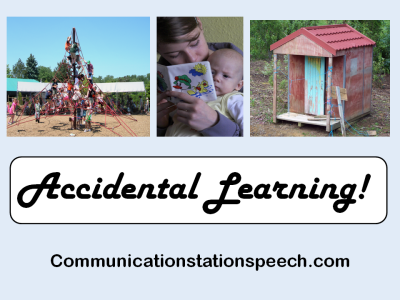 My Top 10 Favorite Songs for Early Language Learning!